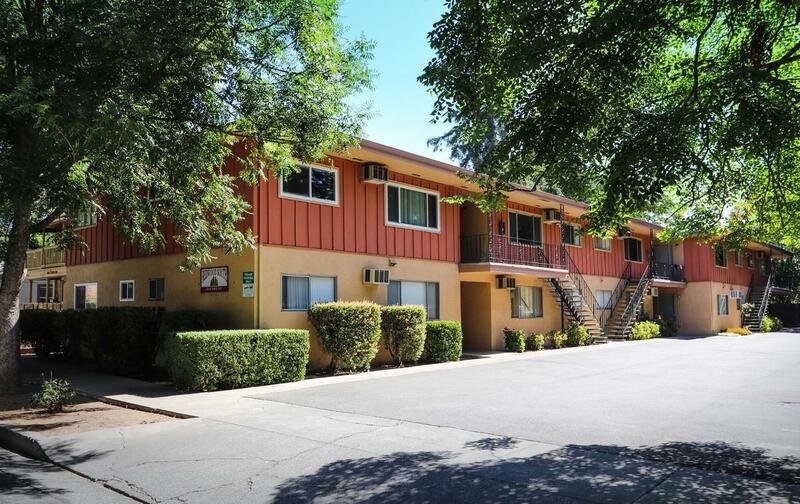 20 Unit complex in a nice Central Woodland location. Redwood South Apts are walking distance to Downtown! This family owned building has been well maintained and it shows. Roof approx 10 years old, nice neutral colors in each unit makes maintenance easy. Separate laundry room for tenants, 19 parking spaces with ample street parking too. Consistently fully rented with one studio vacant for showings. Many long term renters here. Current rents below market norm w rentals hard to come by in Woodland!